Oh, an Italian battleship (sadly without a Fine key). 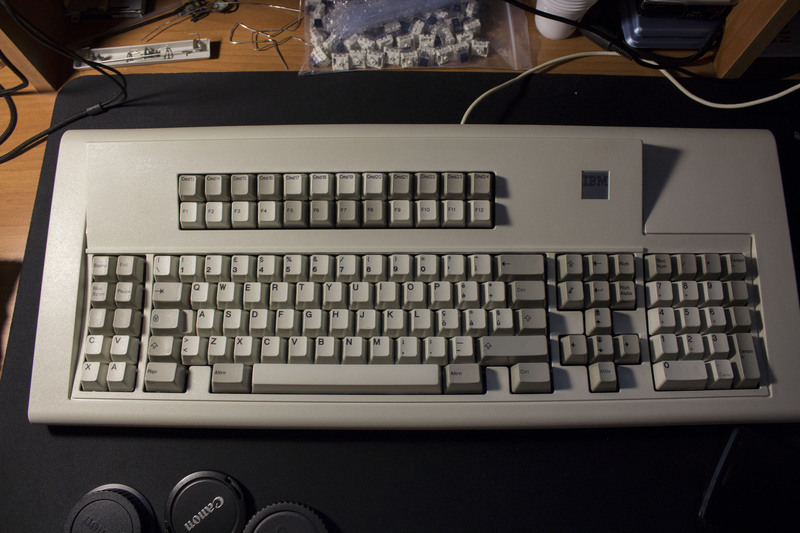 FC660M-Chassi, Clueboard 2.5.1, Kaihl Box Black, GMK9009, Band-Aid, Genuine Cherry Stabs, extra dampening. Nice! 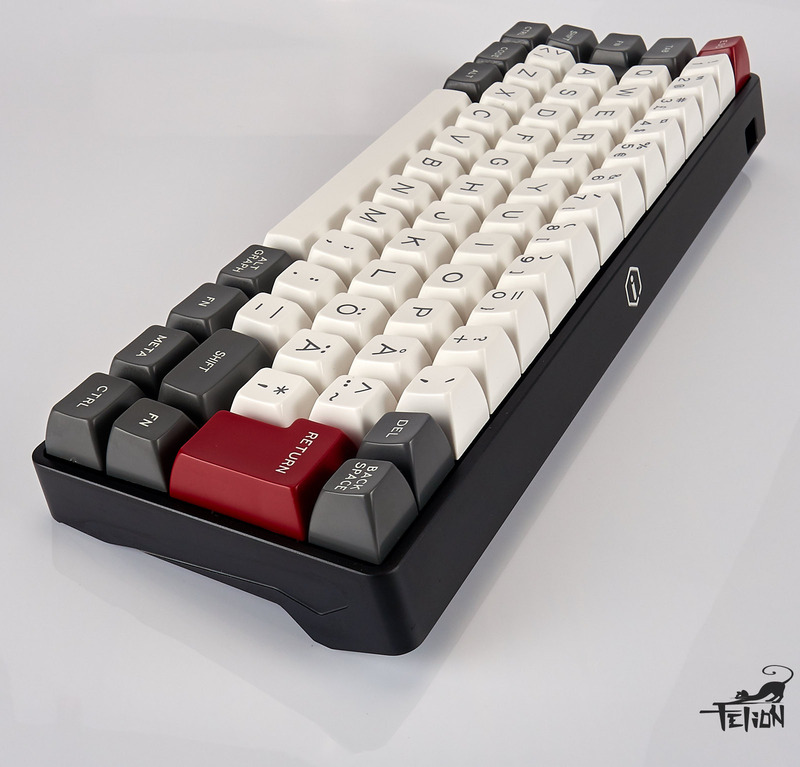 What do you think about box blacks? Dingster wrote: ↑ Nice! 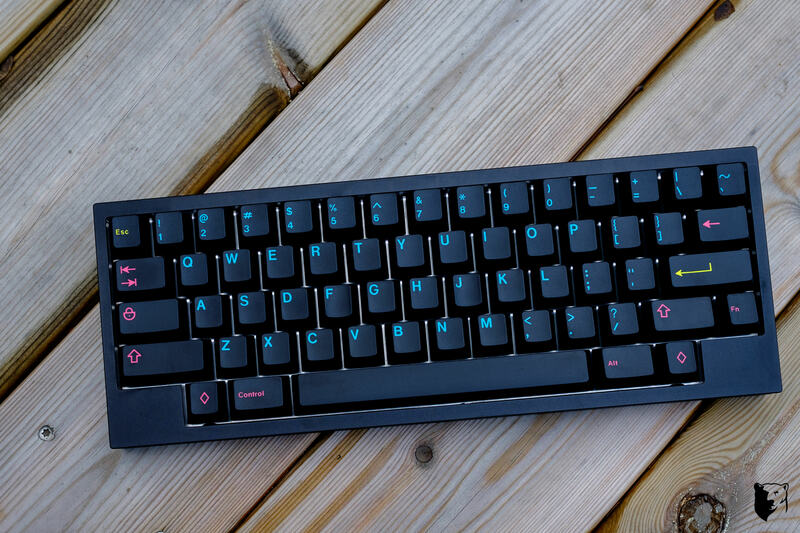 What do you think about box blacks? More photos in the Build-logg (imgur). I sort of went semi-custom ... no soldering involved though. The components are beyond reproach, the composition is all mine! Just another simple 60 case. Love the color of it! What case is that? shreebles wrote: Love the color of it! What case is that? It's H360 from small local GB. 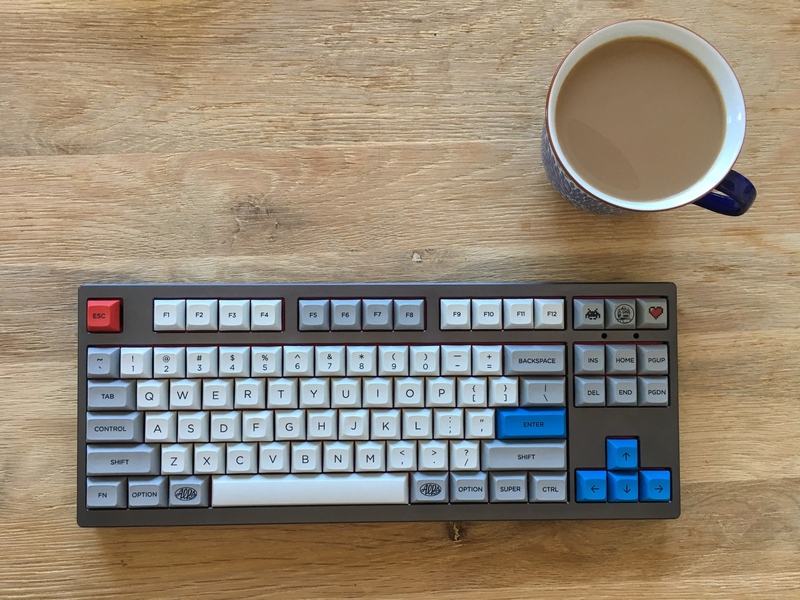 It's funny how you managed to take all of those rare and interesting parts (SKCL brown, Alps DSA Granite, etc) and when all put together it almost looks like a stock board with a keycap swap. 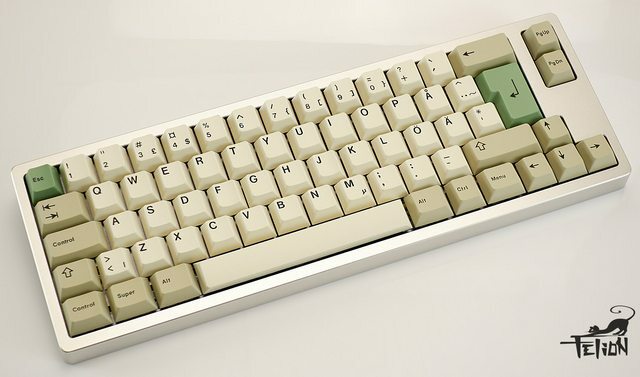 scottc wrote: ↑ It's funny how you managed to take all of those rare and interesting parts (SKCL brown, Alps DSA Granite, etc) and when all put together it almost looks like a stock board with a keycap swap. It's true -- and a bit sad actually; it looks like just another modern stock keyboard even though it's got some serious research (not to mention cash) behind it and nice vintage bits under the hood. 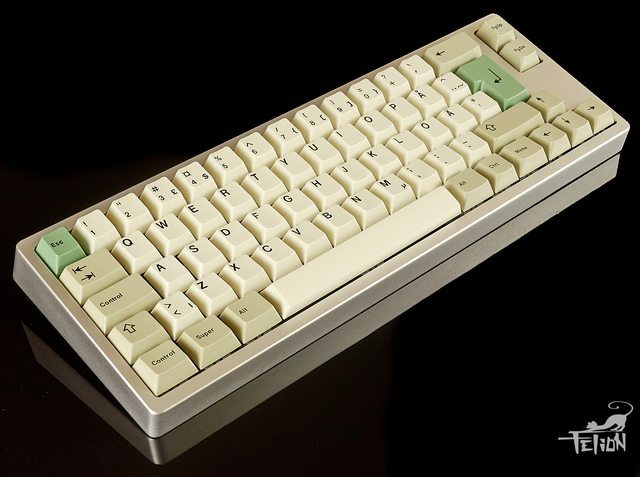 I may splurge for a more exotic-looking case for it someday just to make it 'pop' a little. That is one of the nicest boards i could think of. 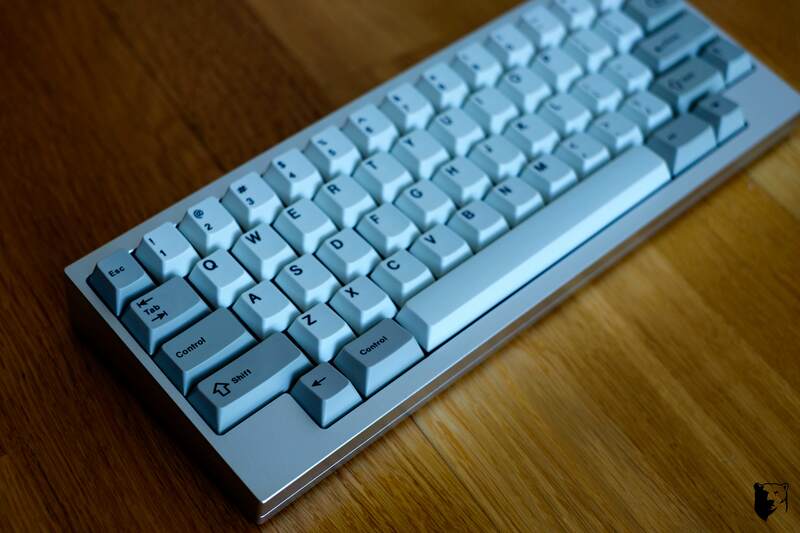 Man i wish i had a set of alps granite for my filco zero. 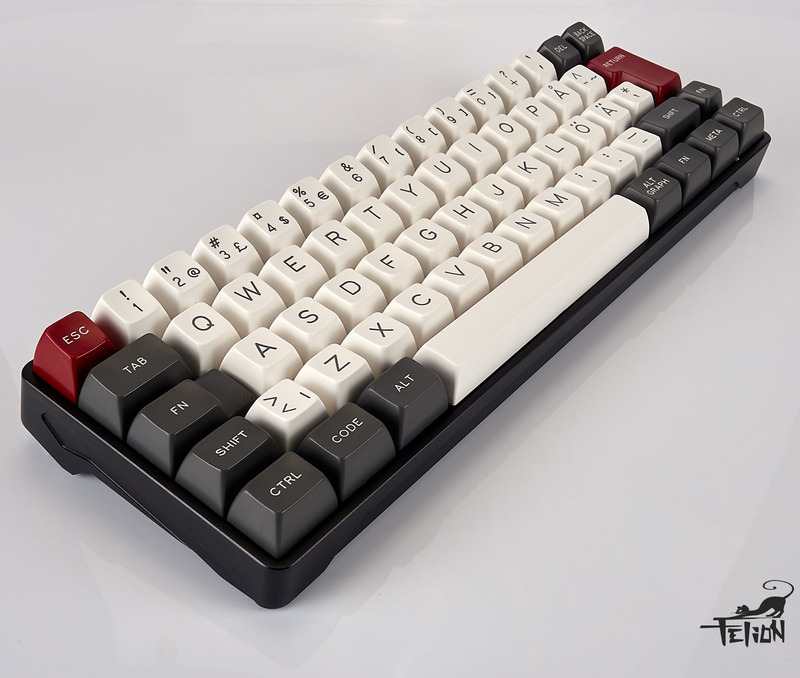 I've been typing on nothing but Devlin Q-Series for months, I'm really craving more flat keysets. post this potato shot of my Mondrian inspired Macro board. 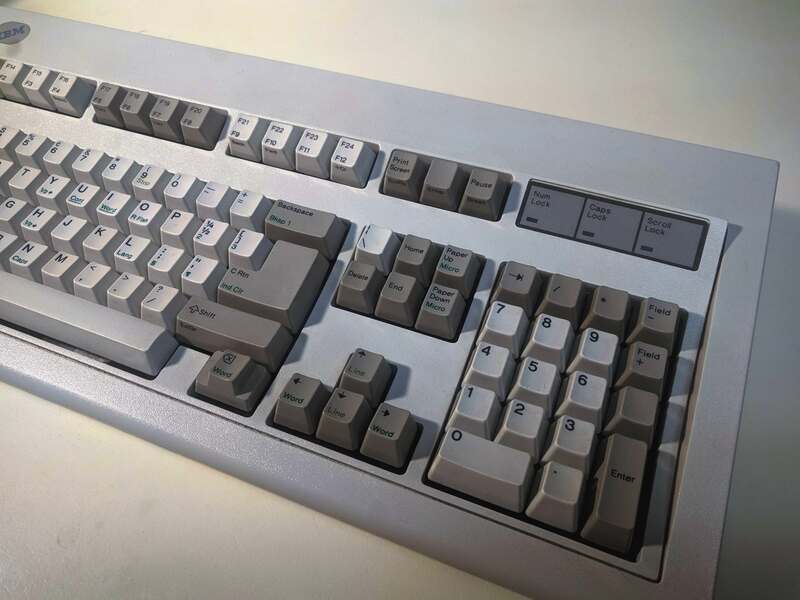 Old message, but BOX springs can be used in Alps switches. 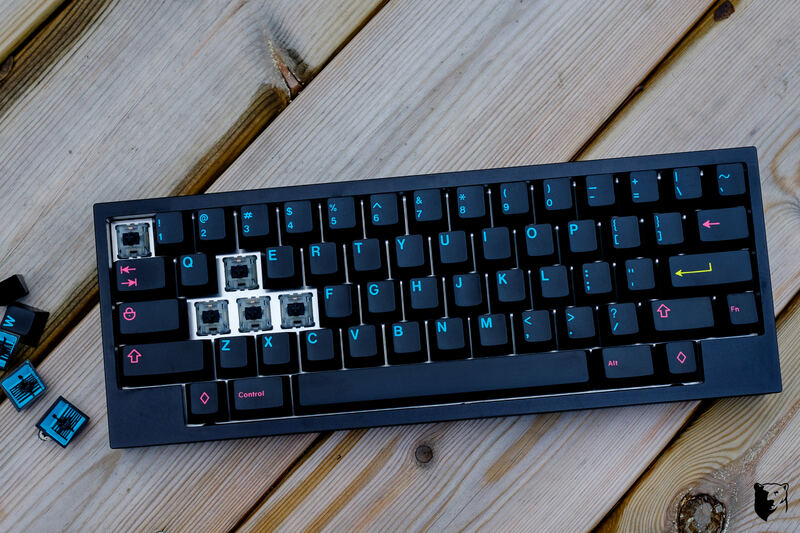 I put a BOX black spring in a click modded SKCM Black to get a heavier spacebar for a custom AT101W. Intense! What do you use the board for? What is that case, I wonder? 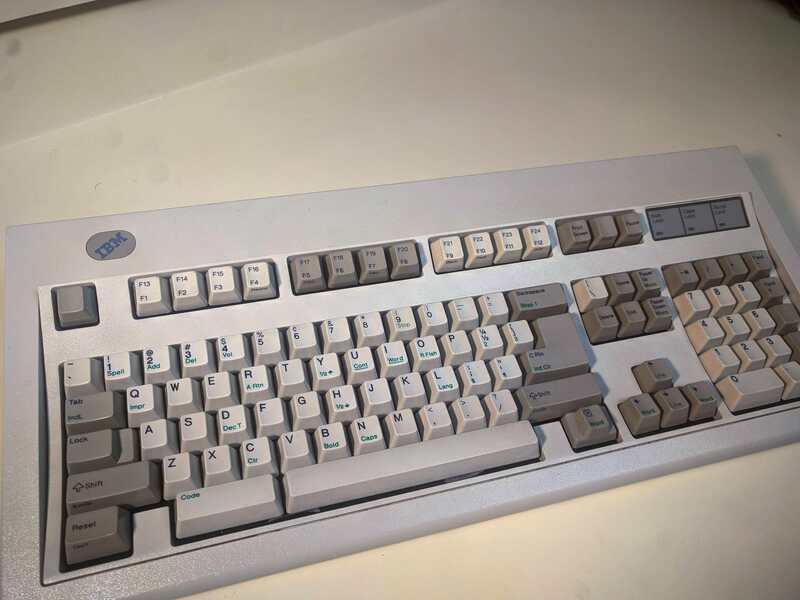 Nice keyboard, pretty bad GB. 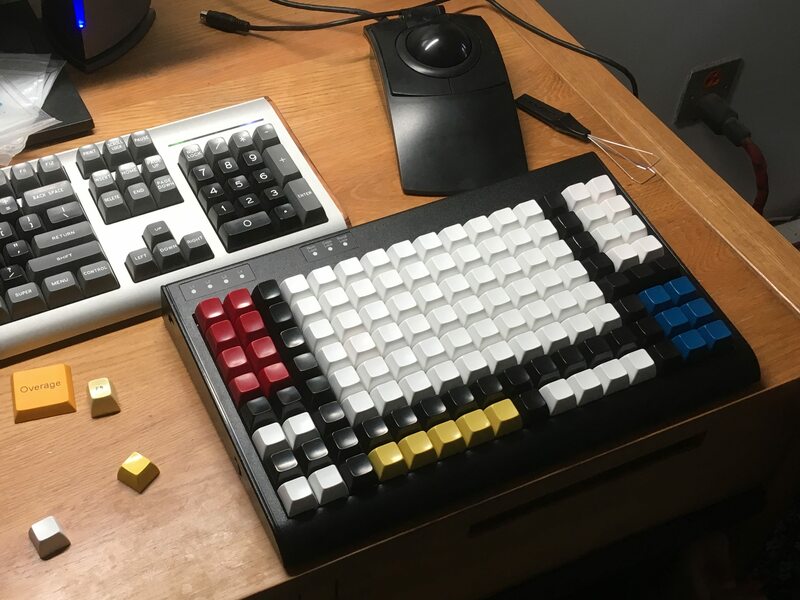 Finally got all the caps in I wanted for this beauty, its a healthy mixture of stock, Wheelwriter, and terminal caps. Very happy with the results. That looks great. I love Miami Nights on black boards. Can you give specs on it? Thanks! 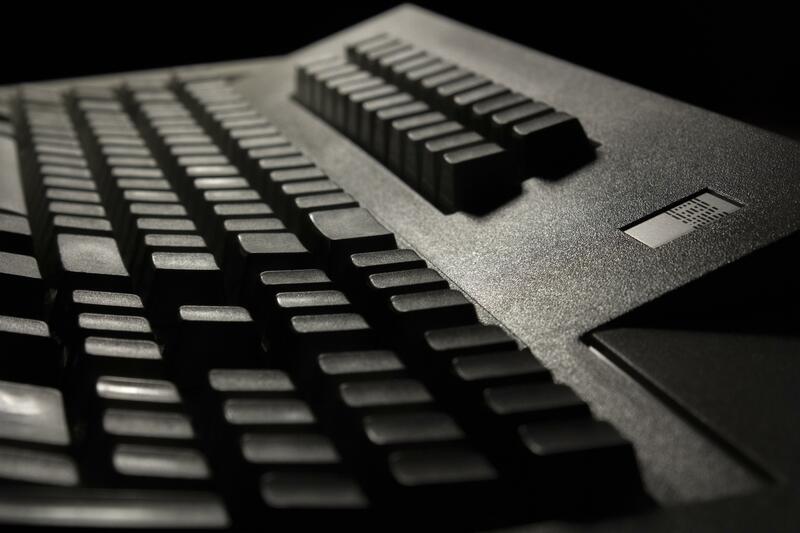 The keyboard is a LZ CLS sxh with a steel plate. 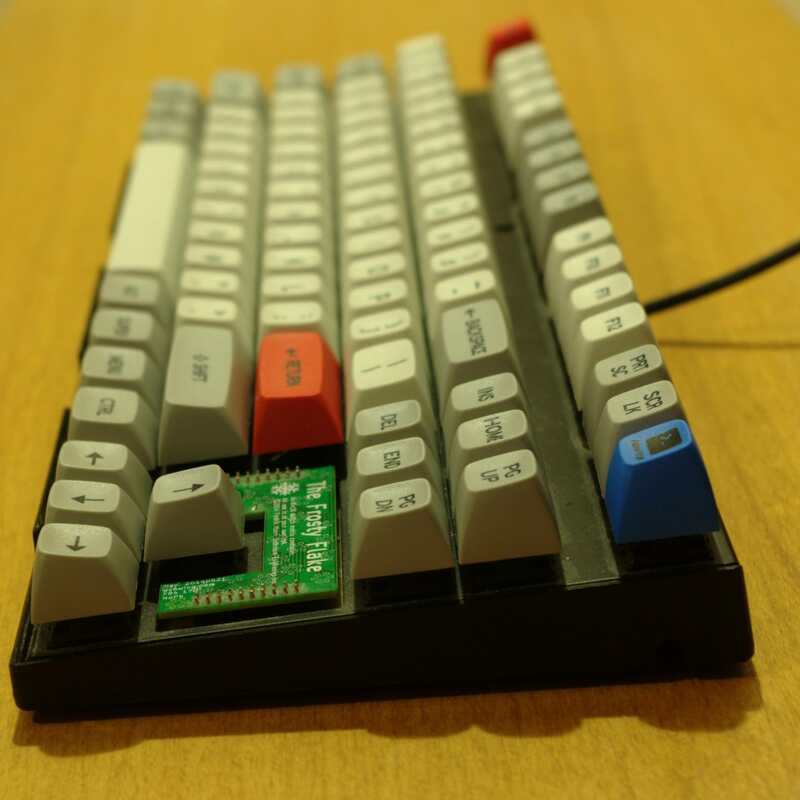 The PCB is a TMK'd GON NerD 60 and the switches are spring swapped (60cN), lubed and PC-filmed nixies.